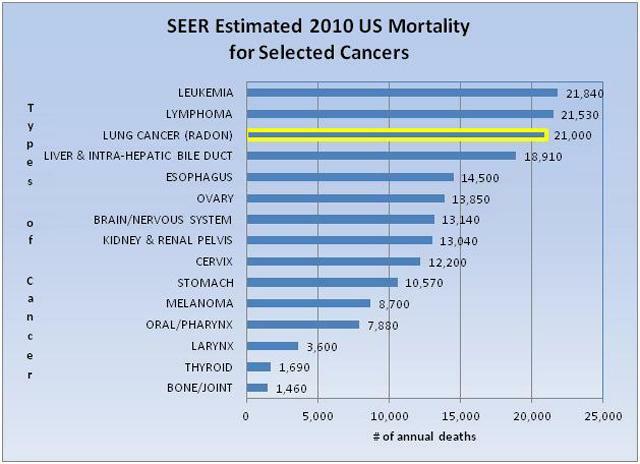 Radon Is The #1 Cause of Lung Cancer Among Non Smokers. Testing is the only way to know if you and your family are at risk from radon. It is a colorless, odorless radioactive gas that occurs naturally in soil, rock and water. The longer your exposure to high levels of radon in your home, the greater your risk to develop lung cancer. 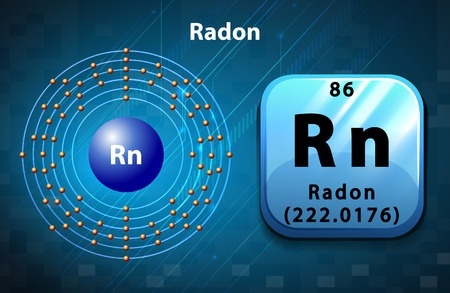 Radon is estimated to cause thousands of deaths each year. It is the second leading cause of lung cancer in the United States. Call us at 513-574-0025 to Have your Home tested For radon. We are certified by the EPA for Radon testing. We are licensed by the Ohio Department of Health for Radon testing. Call us anytime at 513-574-0025. Radon levels in the Cincinnati area are higher than the national average. 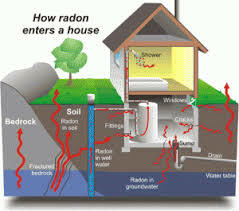 The EPA strongly suggests every home be tested to make sure occupants are not exposed to dangerous levels of radon gas. Geiler uses the most advanced and accurate radon testing equipment available when testing your Cincinnati home for unacceptable levels of radon. Once completed, home owners receive a full report of our findings including our professional recommendations if mitigation is needed. Radon can be effectively lowered to safe levels at reasonable costs. 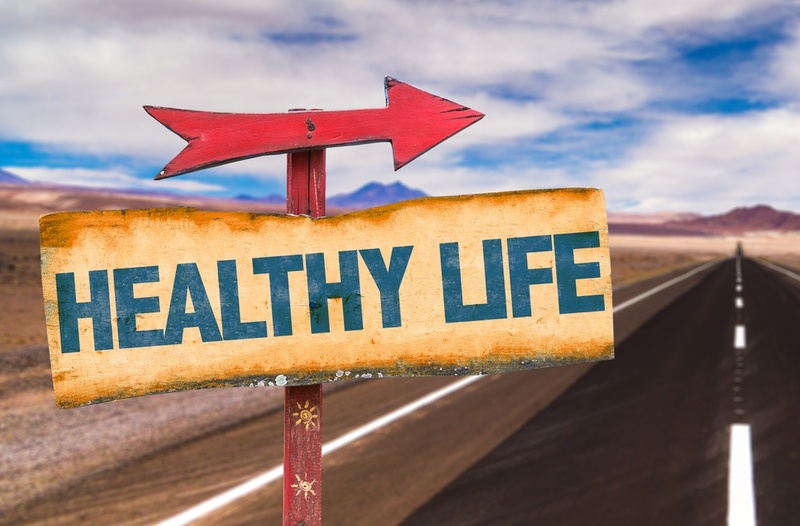 "Radon poses an easily reducible health risk to populations all over the world, but has not up to now received widespread attention," said Dr. Michael Repacholi, coordinator of WHO’s Radiation and Environmental Health Unit. He went on to say that "radon in our homes is the main source of exposure to ionizing radiation, and accounts for 50% of the public’s exposure to naturally-occurring sources of radiation in many countries." Call us at 513-574-0025 to schedule a test or if you have questions. We are a fully licensed and insured company. 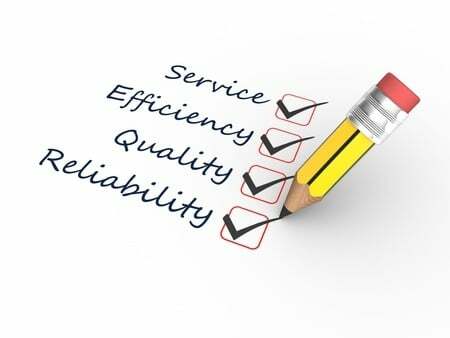 All of our employees are fully trained in their trade, safety trained and drug tested.